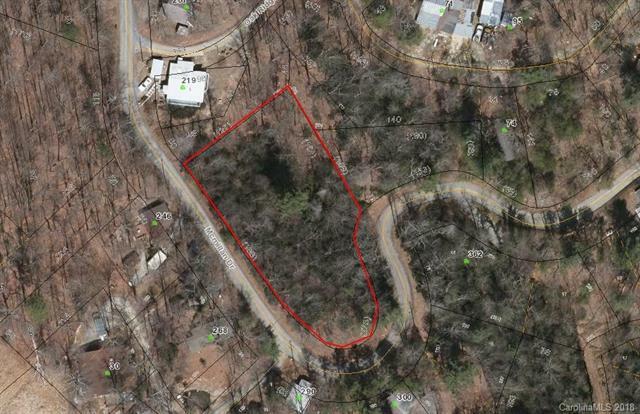 Mostly wooded lot for a great getaway home. Beautiful country drive to this mountain retreat. Reasonably priced below tax value. Long Road Frontage on paved stated maintained road.